It is 1967. Two Viennese university students, Siggy and Hannes, roam the Austrian countryside on their motorcycles—on a quest: to liberate the bears of the Vienna Zoo. 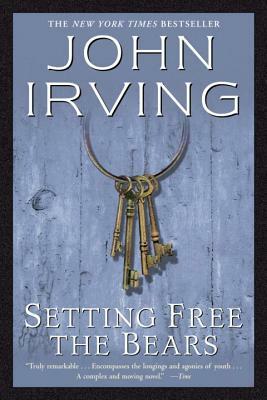 But their good intentions have both comic and gruesome consequences in this first novel from John Irving, already a master storyteller at twenty-five years old.